Get some strawberries, quark and anise. 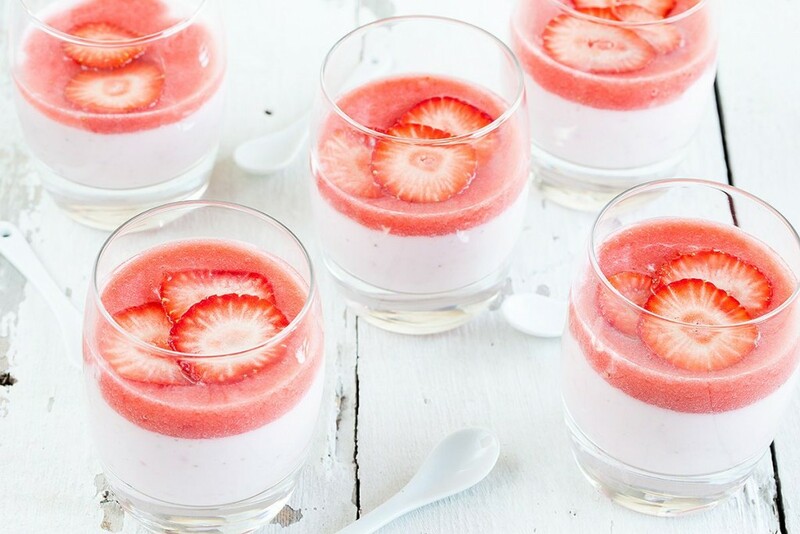 Using these basic ingredients you can create a delicious strawberry anise quark dessert. Recipe for 4 people.